We are very thankful that no serious injuries resulted from this apparatus accident today. Cooks was responding to assist Long Creek Fire with a vehicle fire on I-485 when this accident occurred. 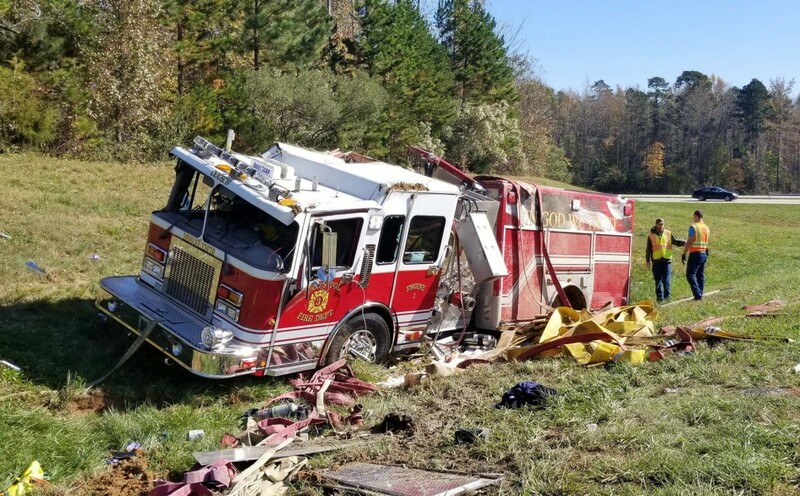 Our thoughts are with Cook’s Community VFD as they continue to support and respond within their community despite this incident involving their Engine 1.